I have had these bitter leaves and flowers in salads and other recipes, but I am all about learning new ways to preserve foods. 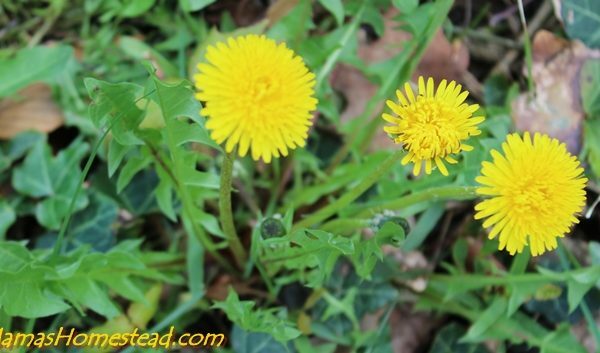 I tried the dandelion tea using fresh dandelion leaves and decided to try dehydrating dandelion leaves to make tea. It is delicious and perfect for storing long term. 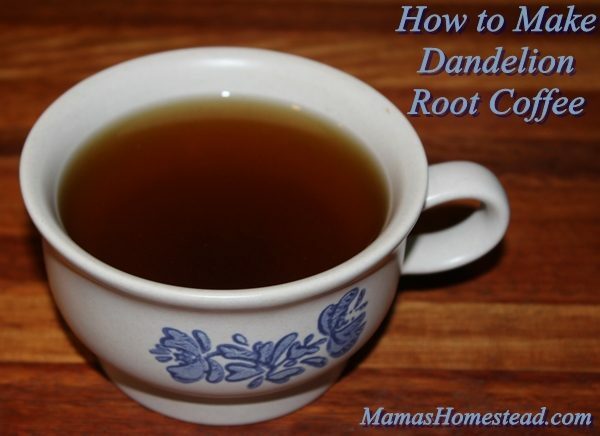 I wasn’t so sure I would like Dandelion Root Coffee, but I thought I would give it a try. Not bad. It has a nutty aroma and flavor. 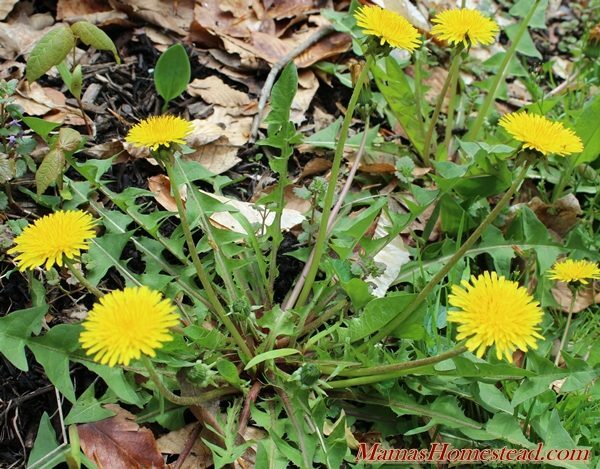 Some see dandelions as despised weeds, wanting to annihilate them from their yards and flower beds. At my house, we welcome them. We allow them to grow in our yard and keep them around for many reasons.